Your guide to the ultimate in Florida fun and more! Can you tell me how to get to Sesame Street? It’s easy! Simply visit Sesame Street Presents: The Body – at Museum of Discovery and Science from May 22 through September 7, 2015. 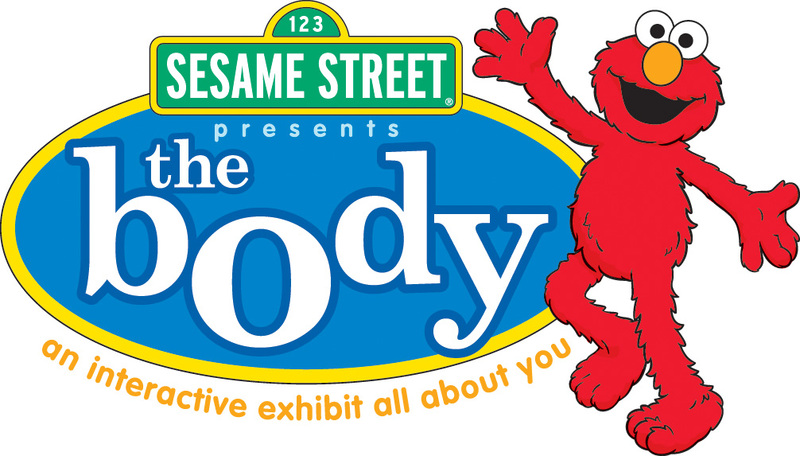 Sesame Street Presents: The Body is an interactive exhibition all about you! The concept is a result of Sesame Workshop’s initiative, Healthy Habits for Life, created in response to the current childhood obesity crisis in the United States. Sesame Workshop, the nonprofit educational organization behind Sesame Street, and Thinkwell Design & Production of Burbank, CA created this interactive experience that is locally sponsored by PNC Bank. Sesame Street Presents: The Body teaches families about how to maintain a healthy lifestyle, especially at an early age. Sesame Workshop launched the Healthy Habits for Life initiative in May 2004, on Capitol Hill, to harness the power of Sesame Street to guide children and their caregivers through lessons related to healthy eating, the importance of physical activity, and other healthy habits such as hygiene and rest. Featuring a coalition of partners and an advisory board of health, nutrition, fitness and education experts, the program was created to develop and distribute multiple-media, age-appropriate content. Sesame Street Presents: The Body offers an engaging, free-flowing learning experience set in the fun, familiar and reassuring world of Sesame Street. The loveable Sesame Street Muppets anchor an exciting collection of hands-on, interactive multimedia experiences that allow children to explore the human body and how to keep it healthy. Each exhibit area has multiple activities to provide age-appropriate and exciting learning opportunities for children at a variety of developmental levels. The exhibition emphasizes scientific investigation and developmental and curriculum-based learning goals for children ranging from two to eight years old. These learning goals tie into the National Science Education Standards, the Benchmarks for Science Literacy and the Sesame Street Healthy Habits for Life Curriculum. This exhibit covers everything from fingers and toes to ishy, squishy insides! Your Outsides — Identify parts of the body, learn what they do, and discover new ways to use them. There is an online component that allows children and their adult caregivers to further explore and learn about the subject at hand. The Web site, www.sesamestreetpresents.org, is designed so that children and adult caregivers can explore the exhibit prior to their visit and caregivers can download guides and educational material.